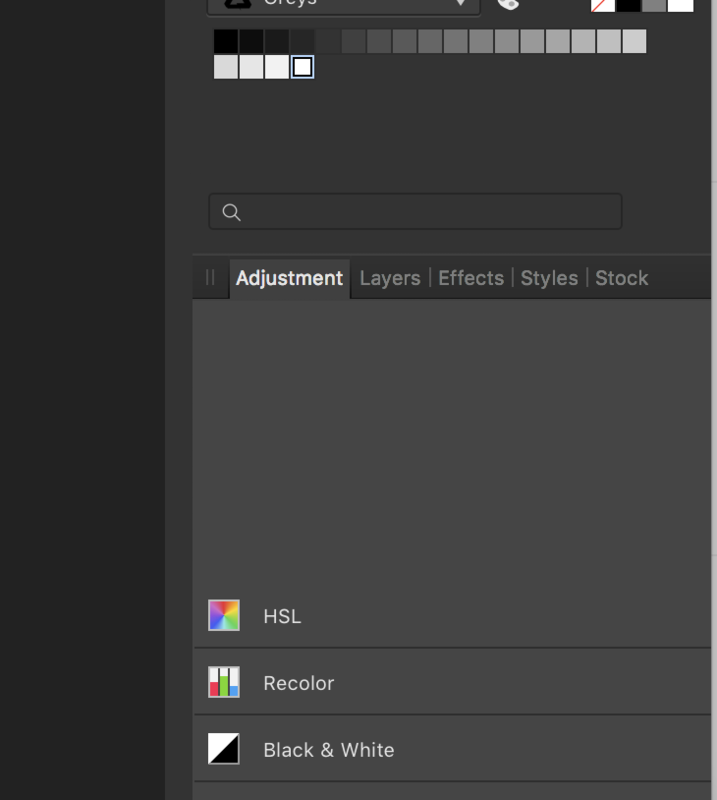 I keep getting this blank area at the top of the adjustment panel. It comes and goes as I open the app. This is already being addressed here in your other thread in Affinity Photo Beta.